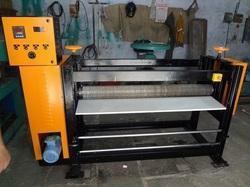 We manufacture Pleating Machine which is made up of high quality of raw material. In the wake of the ever rising demand for reliable products, we are engaged in offering a wide assortment of Pleating Machine. 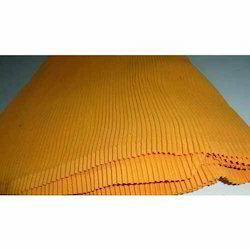 Our company is highly acclaimed in offering a wide range of Pleating Machine. 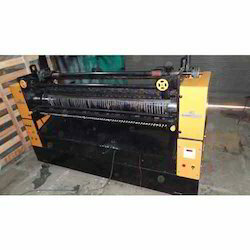 This high grade Pleating Machine is highly appreciated for its unique features such as superior quality, efficiency and optimum performance. We offer this Pleating Machine in latest designs and models that meet all the requirements of our international clients. With our client specific business policy we are regarded as one of the preferred manufacturer and supplier of Sample of Pleating Machine that is widely used in garment printing industries and is accepted for its robust construction, dependable performance and easy installation. We offer these machines in competitive prices. Looking for Pleating Machines ?